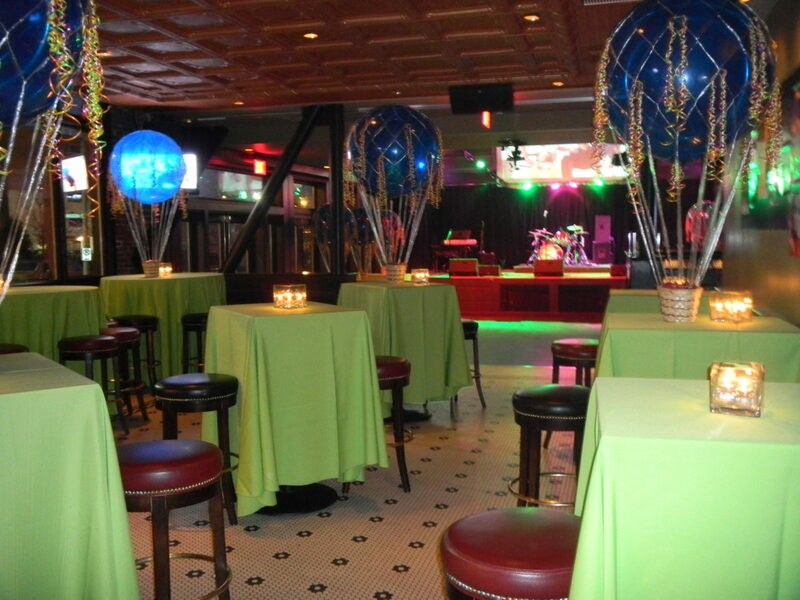 Our versatile venue is second to none for any event or private party, including Bar and Bat Mitzvahs. Our amazing staff can accommodate even the wildest themes for your celebration. With over 6,000 square feet of space, there is plenty of room to celebrate this important milestone. We are a full-service venue with experienced event planners that will help you plan a spectacular celebration that won’t be forgotten. Click below to contact us, see detailed venue information, and view our catering menu. We look forward to hearing more about your event!